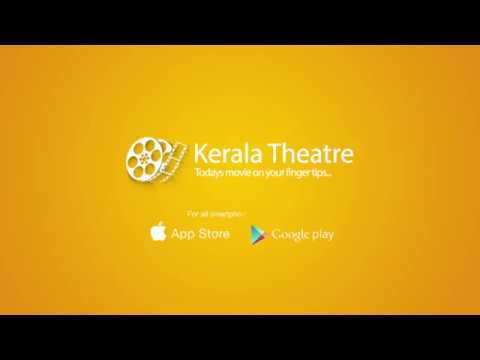 Kerala theatre | Today's Movies in Kerala | Now Running Movies. 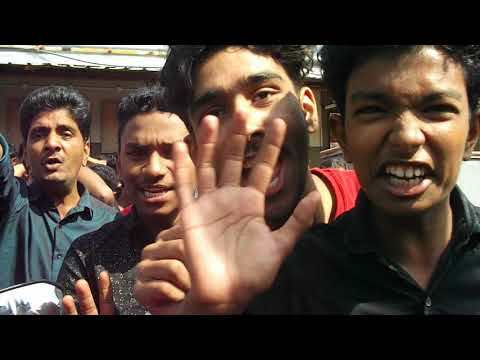 ഷാജി പാപ്പനെ ഒരു നോക്ക് കാണാൻ കോഴിക്കോട് രാധ തിയേറ്ററി..
Kerala theatre is a cinema ticket booking and movie showtime information website. We have list of 450 theatres in kerala state and showtimes of movies running in these cinemas. We also have movie informations, trailers, reviews etc. Show times of movies that is running in theates in kerala. We have showtimes of theatres in your very local places. That is what we care about showtimes. You get show time of theatre at any time any where. All informations of theatres like contact number, website, ticket booking websites, theatre class, showtimes, tickets, number of seats, google map integrated location map, navigation, reviews, movies running are provided here. We have core news and evetns in the entertinment industry all over the world. We have no gossips, no rumors, no lies. Only true news that is good to here. Movie reviews rating et.